An online survey will be distributed to domestic and international buy and sell-side analysts and fund managers asking them to score each stock out of 10 against set criteria for each of the Award categories. A mean score will be used to determine the winner of each award with the exception of “Most Progress in Investor Relations”, “Best International Investor Relations” and “Best Overall Investor Relations”. The Most Progress in Investor Relations winner will be determined by comparing 2018 mean scores against 2017 mean scores. 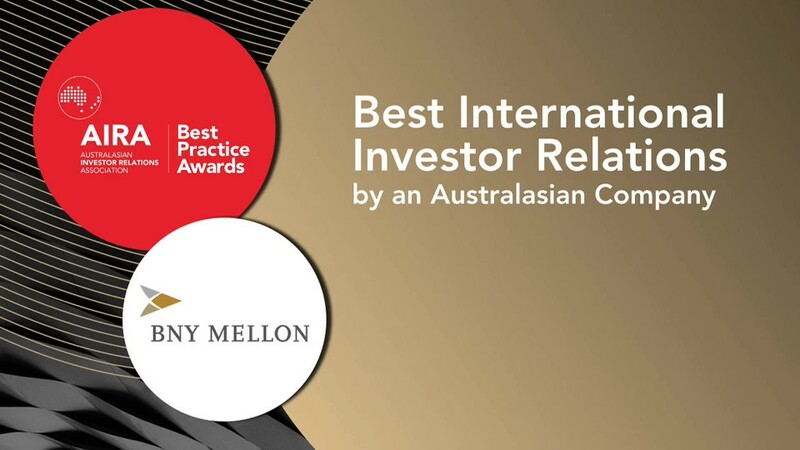 The Best International Investor Relations by an Australasian Company is voted on by offshore market participants only. The winner will be judged on the same criteria as the Best IR by a Company Awards and will be calculated based on a mean score. And, Overall Best Investor Relations winner will be determined by the highest mean score across all award categories. EACH INSTITUTION IS PERMITTED TO SCORE EACH STOCK ONCE. By way of introduction, MarketMeter is the interactive market insights company founded by former members of East Coles and J.P. Morgan. 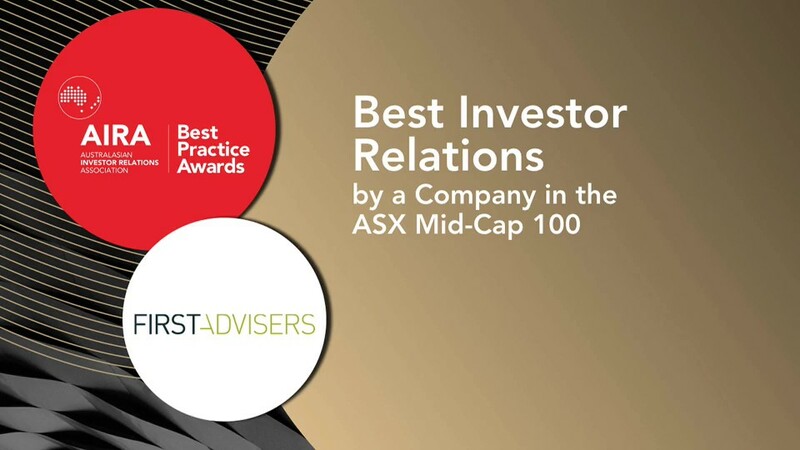 MarketMeter have been appointed by the Australasian Investor Relations Association (AIRA) to conduct the research to determine winners of the 2018 Best Practice Investor Relations Awards.